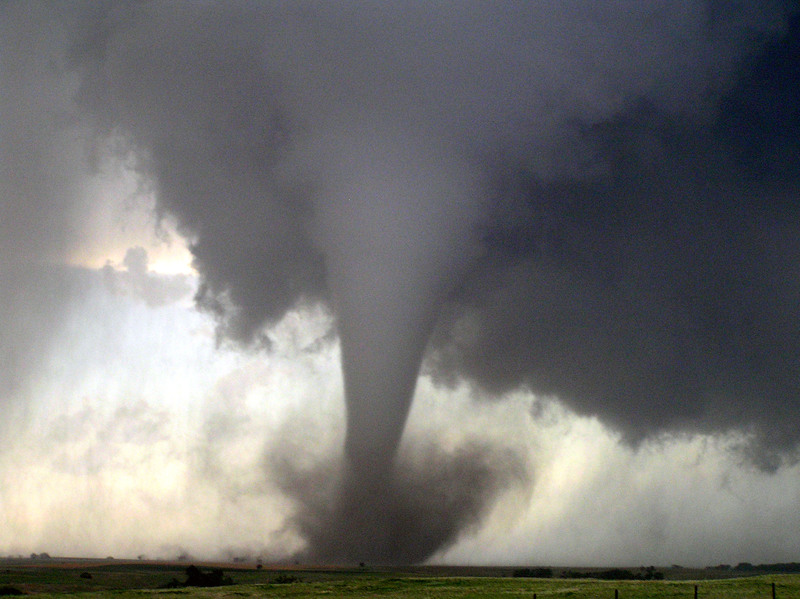 On Wednesday, March 23, OCCC had its first tornado drill of the semester to prepare for Oklahoma’s tornado season. The drill went better than expected, said OCCC Police Chief Jim Fitzpatrick. At 10:43 a.m. Pioneer reporters observed students sitting at the tables around the OCCC Coffee Shop, ignoring the alarm while other students rushed into designated tornado shelters. The designated safety spots were crammed full of people while other unmarked options had open space. By 10:45 a.m. most people had cleared the walkways with the exception of a few students who seemed to have no idea what was going on. Fitzpatrick said observers from the Risk Management office were placed around campus to get a better assessment of how the campus reacts during drills, and whether improvements need to be made. He also had extra security officers walking the campus with digital cameras, recording the drill. “I didn’t want it to be different than what would really happen,” Fitzpatrick said. Fitzpatrick said the two main goals of a drill are to train the campus on what to do in the event of an emergency, and to test the systems and practices involved. “The messaging systems, the announcement systems — we have to keep checking to make sure that those are all functioning well,” he said. Some students said when the first alarm sounded, it was almost impossible to hear it over the normal noise in the Main Building. Fitzpatrick said the phone announcement system didn’t perform as well as possible. “We did the first two announcements with just the phones. And you could tell people in the main areas couldn’t hear the phones,” he said. There were a handful of students who did not participate in the drill. First-year student Lucia Martinez, 18, undecided major, said some students refused to take cover. Fitzpatrick said a drill is only as successful as the people participating. “The disappointment comes in when people don’t participate and don’t take it seriously,” he said. Fitzpatrick said he didn’t observe any serious problems during the drill.